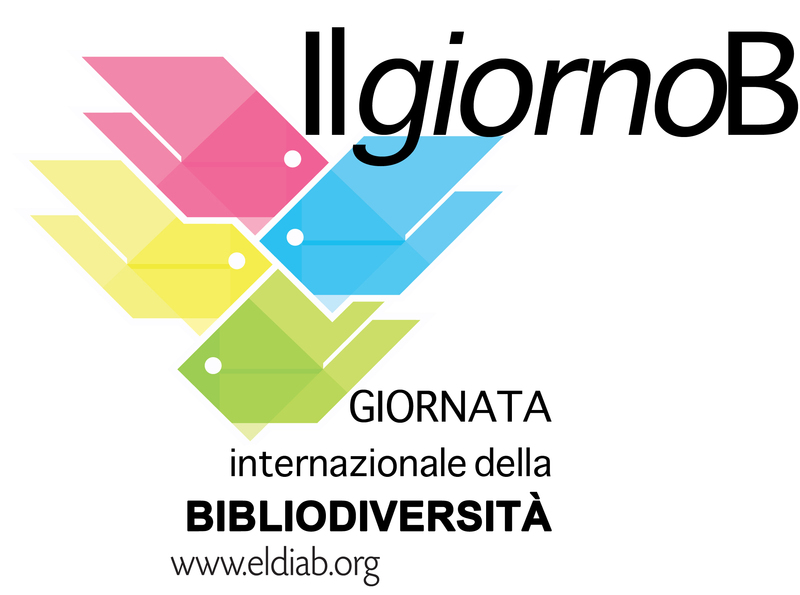 On September 21 will be celebrated the International Day of Bibliodiversity. Since 2010, each year, some actions are organized in Latin America, Africa, Europe, Asia, to promote independent publishing and bibliodiversity : bookcrossing, meetings, book picnics, posters. You are more than welcome to participate to the events this year in Colombia, Peru, Argentina, Algeria, Italia... and in many other countries ! Here the video B Day 2012 ! All the actions will be soon be on the Alliance website and on the Alliance facebook page. You can also follow the B-Day on twitter, in Spanish : @diadelab.